Marriage Isn’t Dead Synopsis: Is marriage still a viable institution? Why do people choose to get married? Is marriage even a thing anymore? YES, and I’m talking all about it in my latest episode. Follow me on social media: Twitter, and Facebook. Join my email list, and get my latest episodes, blog posts, and announcements right to your inbox. Need to ask me a question? Check out my Ask Ellen page and submit any question (or comment) your heart desires! 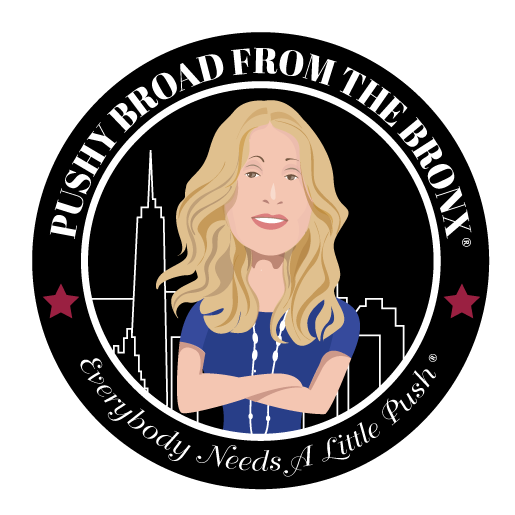 Tune in every Monday for a new episode of the Pushy Broad From The Bronx. Talk to you soon!